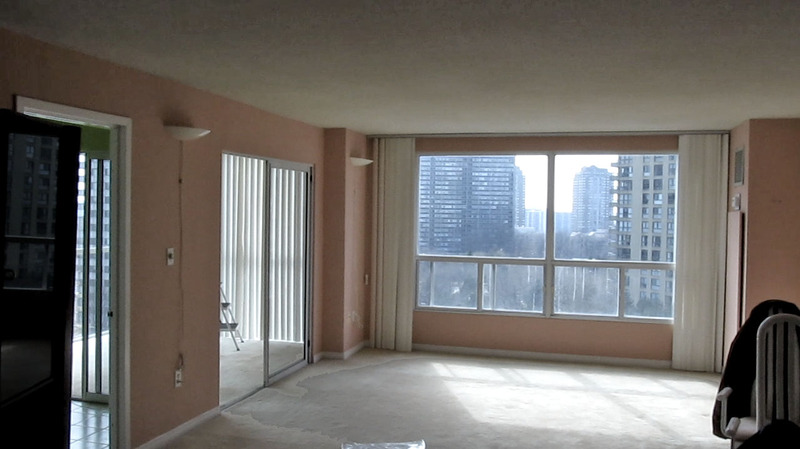 Ever wondered what it takes to totally overhaul an older condo unit? 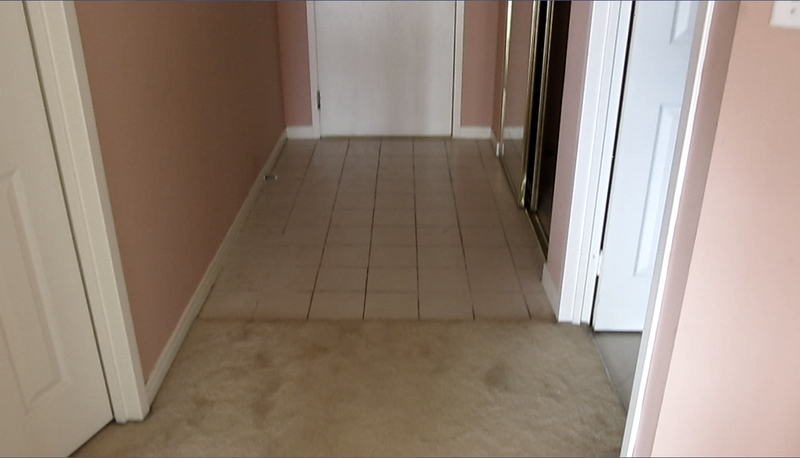 Like the renovation first-timers we profiled last year, Simon recently completed a full renovation of his condominium. The end result? A true testimony to the potential that lies within four walls when you can see beyond what exists. Over the next few weeks, our blog will cover Simon's renovation experience and his major milestones in a four-part series. Considerations: Before making his purchase decision, Simon had viewed a sub-penthouse suite on the 35th floor. At a $200,000 premium, this unit was fully renovated with top-of-the-line finishes and appliances, and featured 9-ft ceilings (vs 8-ft on other floors). Simon loved the sub-penthouse unit, but instead of shelling out the $200,000 premium he opted to purchase his current unit and complete the renovations himself, drawing inspiration from the sub-penthouse design. 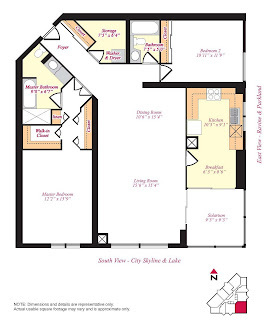 Layout – No "structural" changes made but some walls (drywall only) moved. Simon's original plan was to complete most of the work himself, with the help of a friend, on a part-time basis over a period of two months. 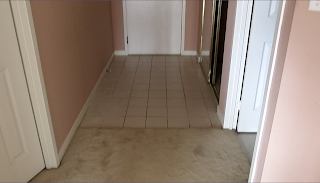 Drywall alterations, bathroom renovations, electricity and plumbing were contracted to third party. A look at the "before"
We'll explore the steps Simon took in preparing for his renovations. 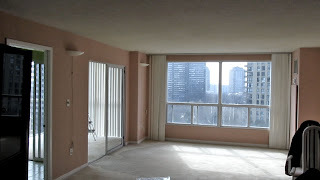 This renovation experience is being shared for reference and entertainment purposes only, and may not be indicative of what should be expected in all condominiums. Individual experiences will vary based on each condo's respective board, management, by-laws and regulations. Sale Alert! $20 Off BILLY Bookcase at IKEA! Emerald Park Finally Breaks Ground! New condo development news & updates! 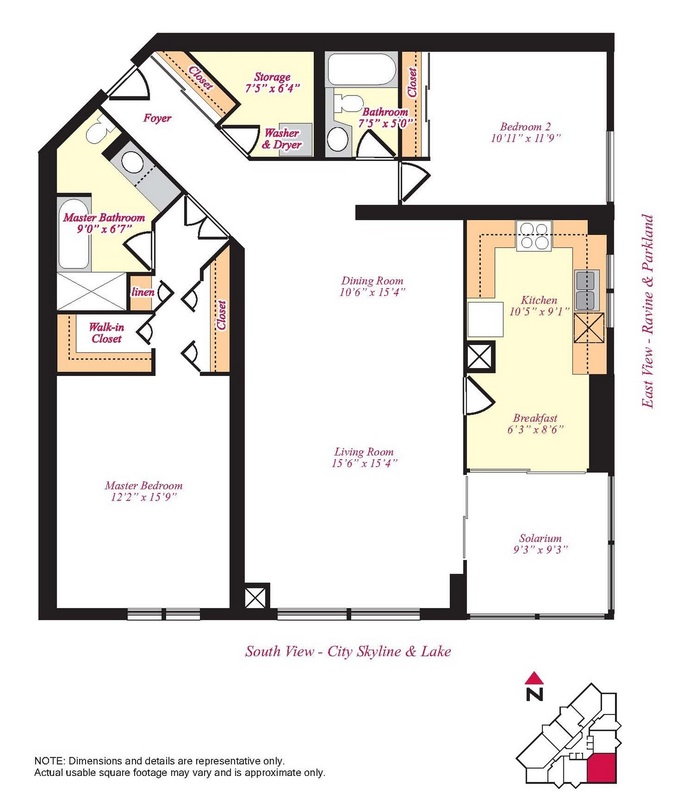 Did you receive our New Condo Updates this week?